MOSCOW (Sputnik) - Many foreigners have become buyers of a new issue of Russian Eurobonds, with up to 10 percent of them accounting for US investors, Russian Deputy Finance Minister Vladimir Kolychev has stated. MOSCOW (Sputnik) - Russian gas giant Gazprom intends to issue euro-denominated five-year Eurobonds later in the day, a banking source told Sputnik. Earlier this year, London threatened to ban the sale of Russian Eurobonds on the London Stock Exchange, with the Russian finance ministry coolly pointing out that the move would have little impact on demand for Russian bond issuances. MOSCOW (Sputnik) - The Russian Finance Ministry is planning to issue $6,968 billion worth of 30-year Eurobonds in Russian and international markets in 2018, according to the draft amendments to the budget published Thursday. 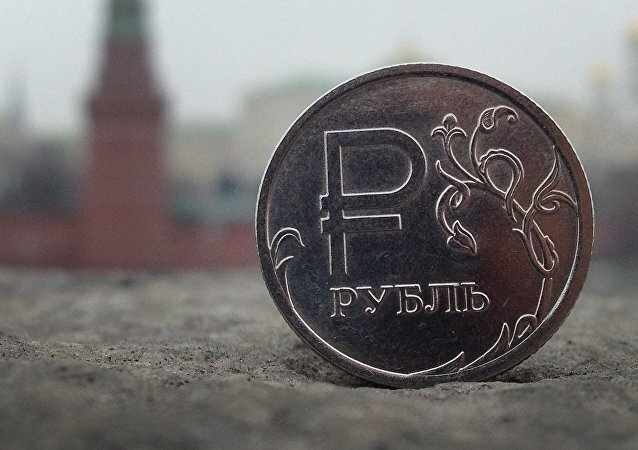 MOSCOW (Sputnik) - British investors bought 22 percent of the new issue of Eurobonds Russia-2029 and 49 percent of the additional issue of Eurobonds Russia-2047 during a placement on Friday, Russia's VTB Capital said. MOSCOW (Sputnik) - The Russian Finance ministry will issue special foreign currency government bonds to facilitate the return of capital to the Russian jurisdiction in the form of Eurobonds without increasing the planned volume of external borrowings, Finance Minister Anton Siluanov said Thursday. Foreign investors have already shown interest in purchasing bonds issued by the Russian government. 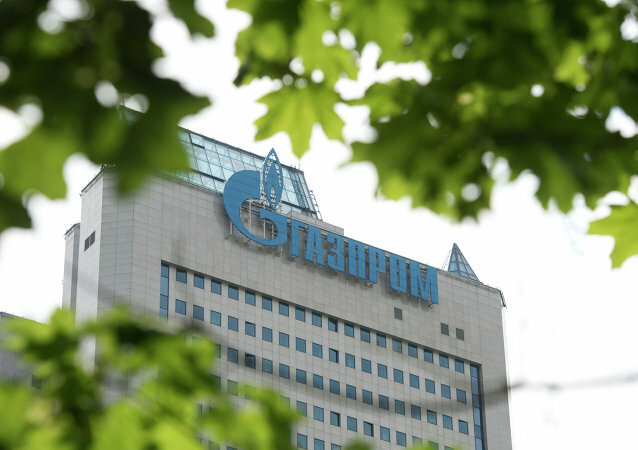 Russian energy giant Gazprom will issue 500 million Swiss francs ($518.1 million) worth of five-year eurobonds with a yield of 2.25 percent, a banking source told Sputnik Thursday. The Russian Finance Ministry announced on Friday closure of state Eurobonds placement on the international markets. Russia's Finance Ministry said Tuesday it had placed two tranches of sovereign Eurobonds for 10 and 30 years with the total volume of $3 billion dollars. The yield target for the 10-year bonds is set at 4.25 percent, and for 30-year bonds at 5.25 percent, according to a banking source. The demand for the US dollars denominated Russian energy giant Gazprom Eurobonds exceeds $2.1 billion, according to a source. 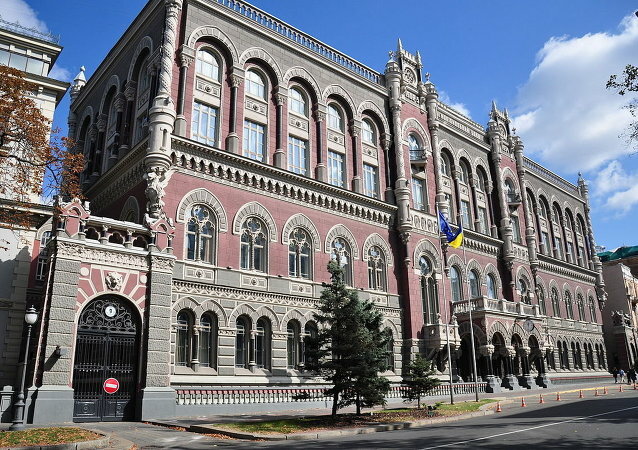 Finance Minister stated that a payment worth $1 billion has been transferred to Ukraine’s bank account. The Russian Finance Ministry plans to issue Eurobonds in 2017, Russian Deputy Finance Minister Sergei Storchak said Friday.